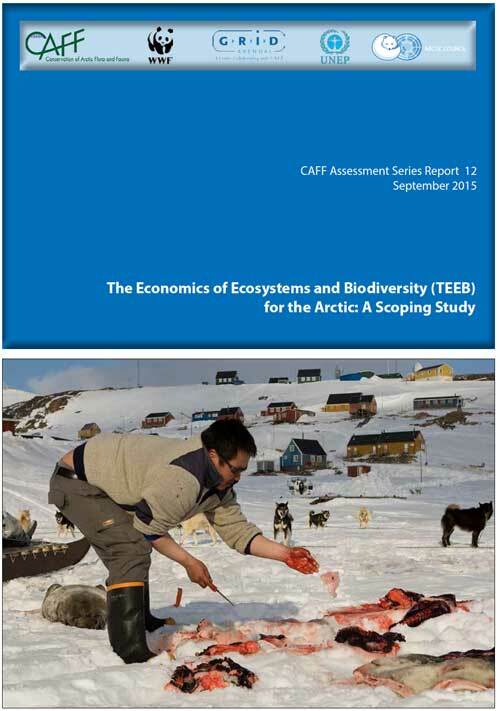 Documents from the Arctic Biodiversity Assessment. 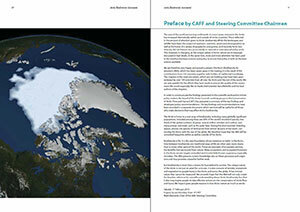 Access documents from the Arctic Sea Ice Associated Biodiversity Assessment. Access documents pertaining to protected and important areas. 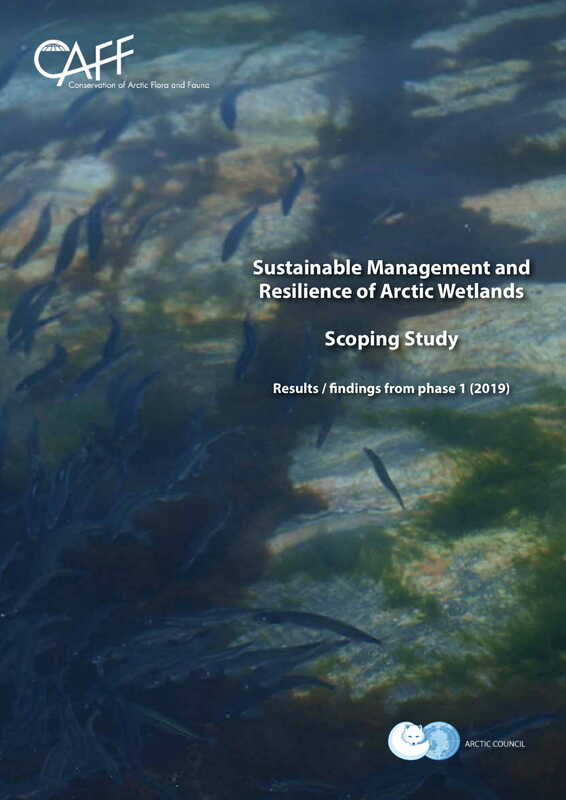 Sustainable Management and Resilience of Arctic Wetlands - Phase 1 Featured ! The Conservation of Arctic Flora and Fauna (CAFF) WorkingGroup of the Arctic Council (www.caff.is) is undertaking aninitiative on enhancing engagement at all levels (technical,policy, etc) in relation to the roles and functions of Arcticwetlands as a resource to support sustainable developmentand resilience in the circumpolar Arctic. The overall goalof the project is to develop recommendations to supportpolicy measures and management strategies to conservebiodiversity and ecosystem services. Here we report on theactivities and outcomes of phase 1 of this project, whichincludes a survey of wetland inventories in Arctic countriesand a scoping literature review of research on Arctic wetlandsto identify where knowledge is currently lacking. Phase two ofthis project addresses itself to knowledge gaps (as identifiedin this report) pertaining to wetlands status, wetlands uses,and to regulatory and management practices, all of which areneeded for developing recommendations for potential policyand management actions. 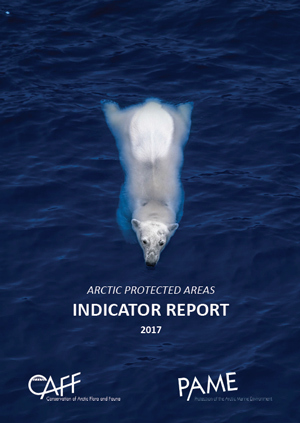 The Conservation of Arctic Flora and Fauna (CAFF) and Protection of the Arctic Marine Environments (PAME) working groups of the Arctic Council developed this indicator report. 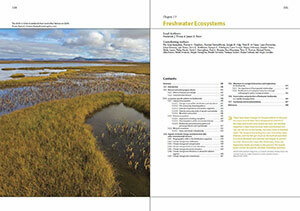 It provides an overview of the status and trends of protected areas in the Arctic. 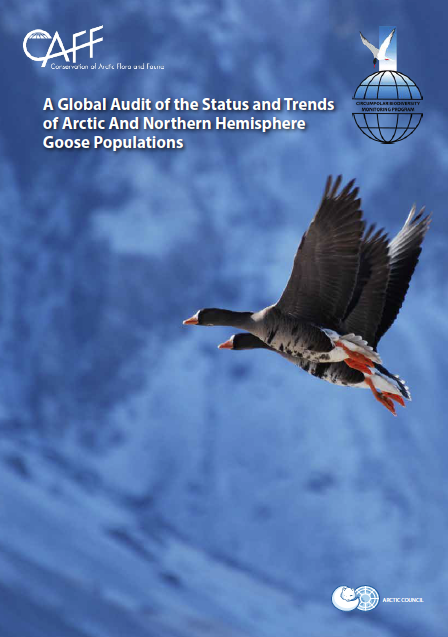 A stand alone synthesis document summarizing the characteristcs of Arctic biodiversity, human use of wildlife over time, status and trends in Arctic biodiversity, stressors and their alleviation, knowledge gaps and suggested conservation and research priorities. Life Linked to Ice examines the consequences for biodiversity of the dramatic changes occurring to sea ice. 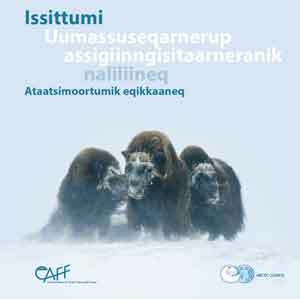 It was prepared by the Conservation of Arctic Flora and Fauna working group (CAFF), and both draws from and builds on Arctic Council assessments in order to present an overview of the state of knowledge about sea-ice-associated biodiversity. The report is intended as a briefing and reference document for policy makers. 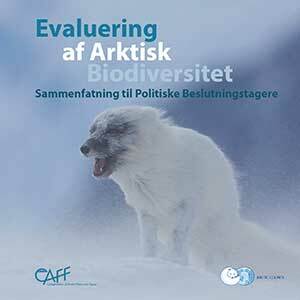 >Arctic Biodiversity Assessment 2013: Report for Policy Makers (French). 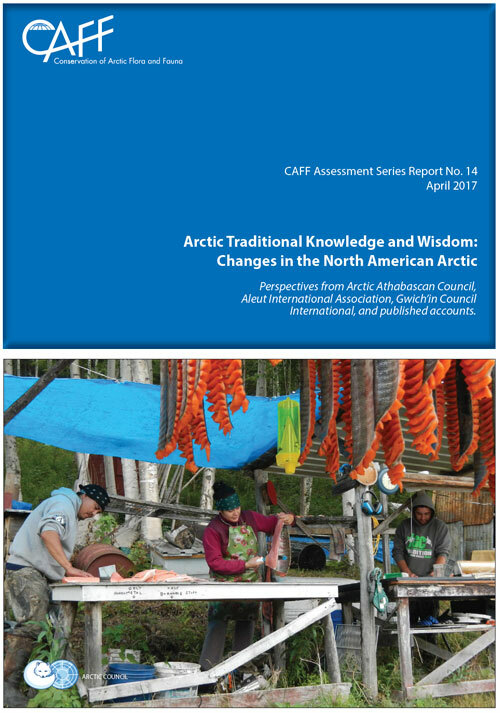 Find the nine key findings and 17 recommendations CAFF makes to the Arctic Council. 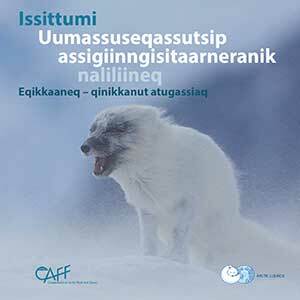 Download a package of nine postcards that detail the key findings of the Arctic Biodiversity Assessment. 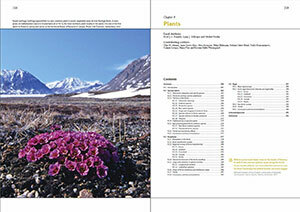 Arctic Biodiversity Assessment 2013: Cover, Table of Contents and Acknowledgements. 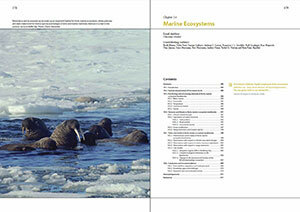 Arctic Biodiversity Assessment 2013: Synthesis, Status and trends in Arctic Biodiversity as a standalone document. 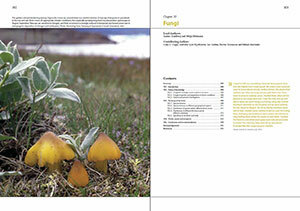 Arctic Biodiversity Assessment 2013: Synthesis, chapter 2, Characteristics of Arctic Biodiversity. 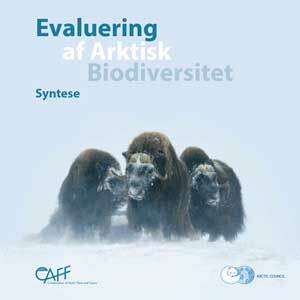 Arctic Biodiversity Assessment 2013: Synthesis. 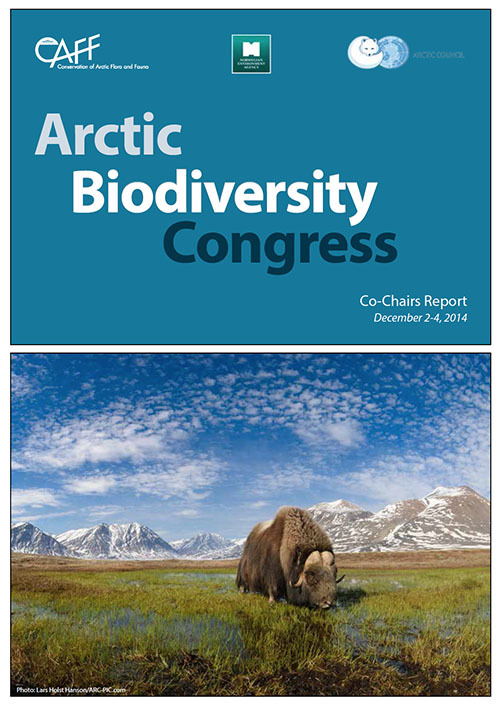 A stand alone synthesis document summarizing the characteristcs of Arctic biodiversity, human use of wildlife over time, status and trends in Arctic biodiversity, stressors and their alleviation, knowledge gaps and suggested conservation and research priorities. 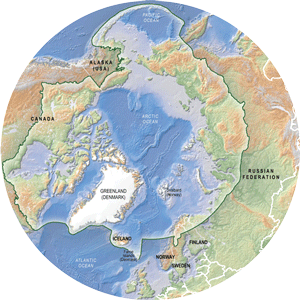 This report is a technical account of a Gap Analysis Project conducted for the Russian Arctic in 1997-1999 in support of the Circumpolar Protected Areas Network (CPAN) of CAFF. 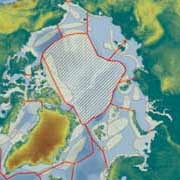 It updates the status and spatial distribution of protected areas within the CAFF area of the Russian Federation and provides, in 22 GIs based maps and several data sets, a wealth of information relevant for present and future management decisions related to habitat conservation in the Russian Arctic. 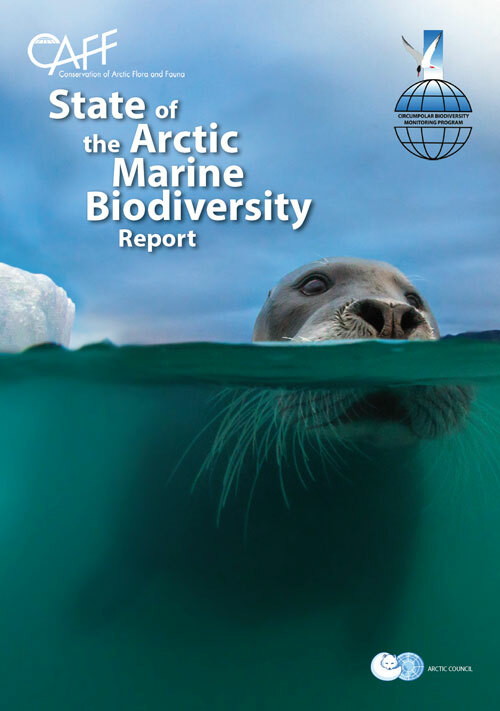 For this report, twenty-two indicators were selected to provide a snapshot of the trends being observed in Arctic biodiversity today. 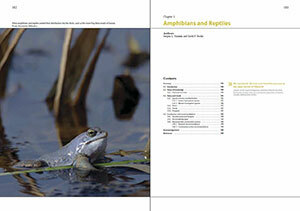 The references for the Arctic Biodiversity Trends 2010: Selected indicators of Change report. A twelve page summary booklet highlighting the key findings and emerging issues and challenges as featured in the full report. 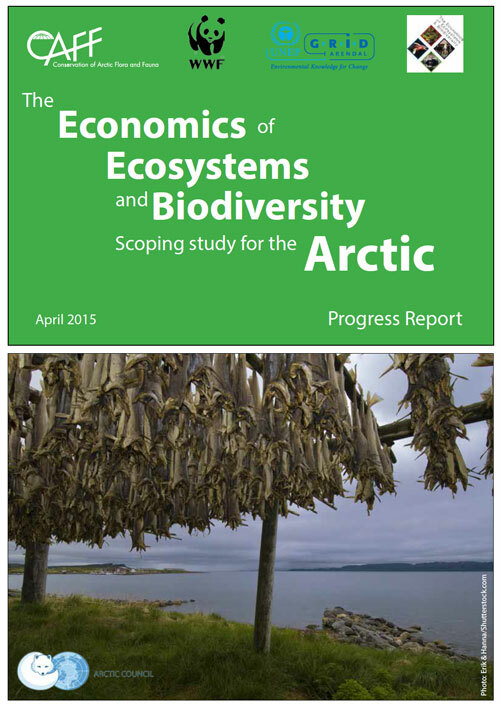 A presentation on the Arctic Biodiversity Trends 2010: Selected Indicators of Change report. 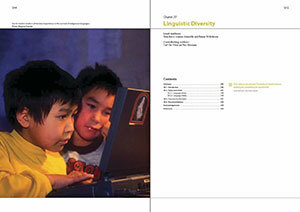 The status and trend of indicator species #22, linguistic diversity, in the Arctic Biodiversity Trend 2010 report. 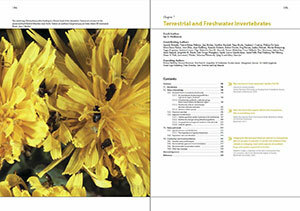 The status and trend of indicator species #20, changes in harvest, in the Arctic Biodiversity Trend 2010 report. 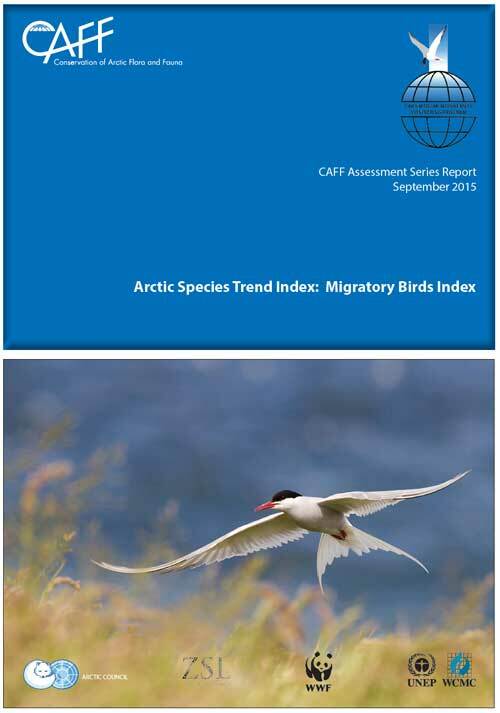 The status and trend of indicator species #19, seabird harvest, in the Arctic Biodiversity Trend 2010 report. 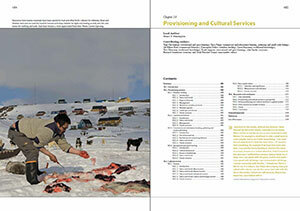 The status and trend of indicator species #18, reindeer herding, in the Arctic Biodiversity Trend 2010 report. The status and trend of indicator species #17, impacts of human activities on benthic habitat, in the Arctic Biodiversity Trend 2010 report. 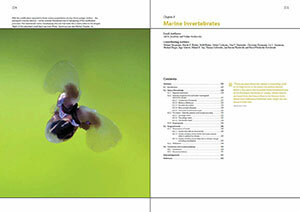 The status and trend of indicator species #16, changing distributions of marine fish, in the Arctic Biodiversity Trend 2010 report. The status and trend of indicator species #15, effects of decreased freshwater ice cover duration on biodiversity, in the Arctic Biodiversity Trend 2010 report. The status and trend of indicator species #13, appearing and disappearing lakes in the Arctic and their impacts on biodiversity, in the Arctic Biodiversity Trend 2010 report. 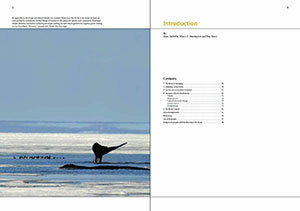 > The status and trend of indicator species #10, Arctic sea-ice ecosystems, in the Arctic Biodiversity Trend 2010 report. 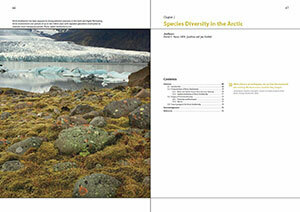 The status and trend of indicator species #9, Arctic genetic diversity, in the Arctic Biodiversity Trend 2010 report. 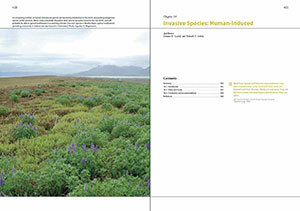 The status and trend of indicator species #7, invasive species (human-induced), in the Arctic Biodiversity Trend 2010 report. 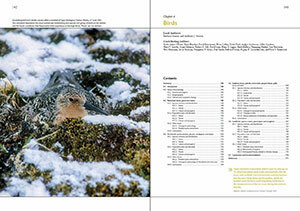 The status and trend of indicator species #6, Arctic char, in the Arctic Biodiversity Trend 2010 report. 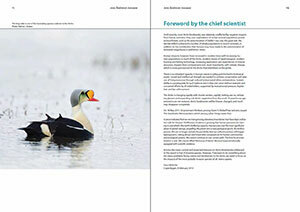 The status and trend of indicator species #5, seabirds - common eider, in the Arctic Biodiversity Trend 2010 report. 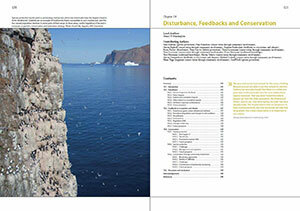 The status and trend of indicator species #4, seabirds - murre/guillemots, in the Arctic Biodiversity Trend 2010 report. 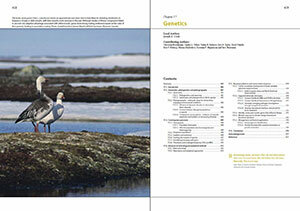 The status and trend of indicator species #3, shorebirds- re knot, in the Arctic Biodiversity Trend 2010 report. The status and trend of indicator species #2, the wild reindeer and caribou, in the Arctic Biodiversity Trend 2010 report. 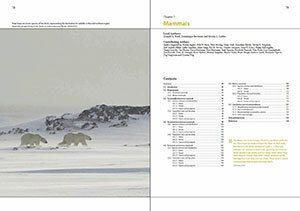 The status and trend of indicator species #1, the polar bear, in the Arctic Biodiversity Trend 2010 report. 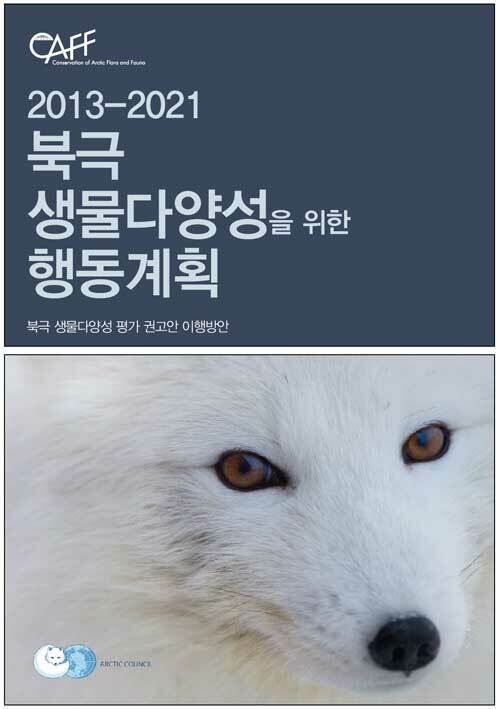 Outlines the emerging issues and challenges that Arctic wildlife and ecosystems face, as well as the challenges in conservation and protection as identified in the Arctic Biodiversity Trends 2010 report. 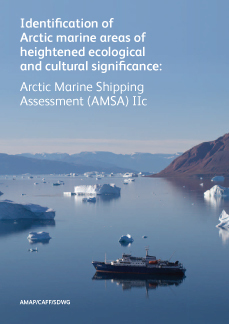 The seven key findings from the Arctic Biodiversity Trends 2010: Selected indicators of Change report. 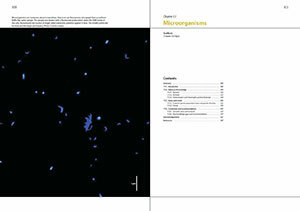 Introduction to the Arctic Biodiveristy Trends 2010: Selected Indicators of Change report. 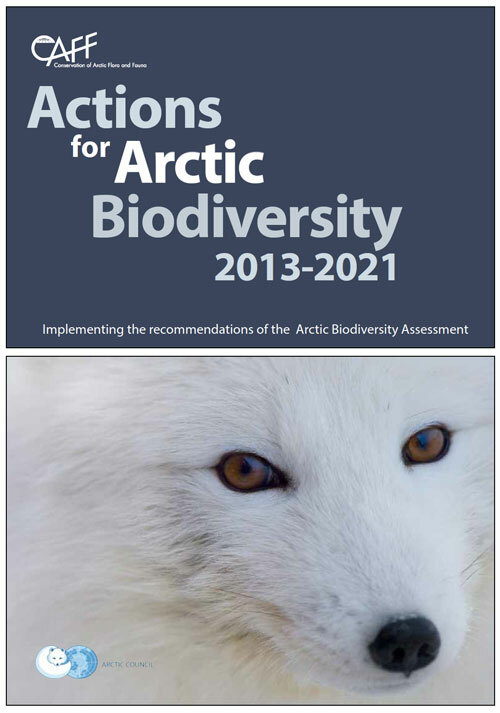 A document outlining the basic principles and guidelines for authors of the Arctic Biodiversity Assessment (ABA) scientific report. 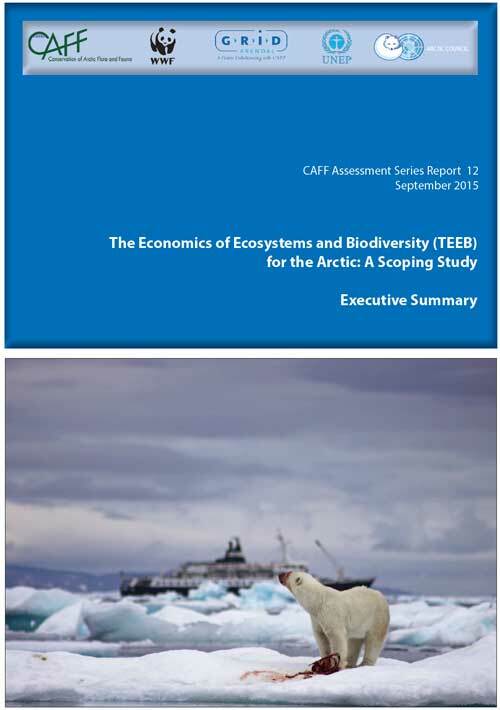 The Arctic Biodiveristy Assessment (ABA) work plan and financial strategy. 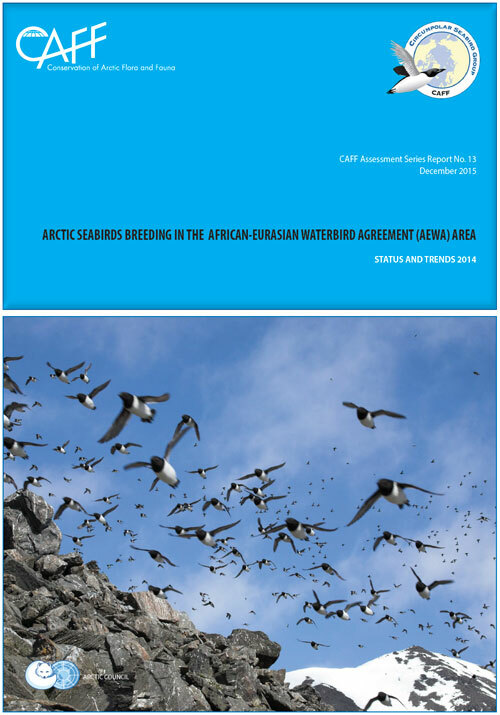 As assessment of seabird harvest in the Arctic by the Circumpolar Seabird Group (CBird). 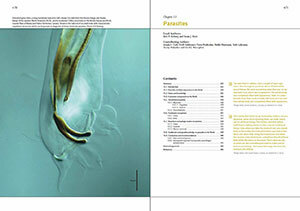 A Concept Paper prepared for CAFF that describes several species which depend on sea ice for essential life functions including foraging, reproduction, protection from predators and cold water immersion, a platform for traveling, resting, and nursing, as well as some species that associate with sea ice for parts of the year. This paper specifically discusses ice algae and protists, Arctic cod, ivory gulls, thick-billed murres, spectacled and king eiders, polar bears, ringed seals, bearded seals, walruses, narwhals, beluga whales and bowhead whales. This paper reviews the principles, mechanisms and criteria used by CAFF countries to establish protected areas.